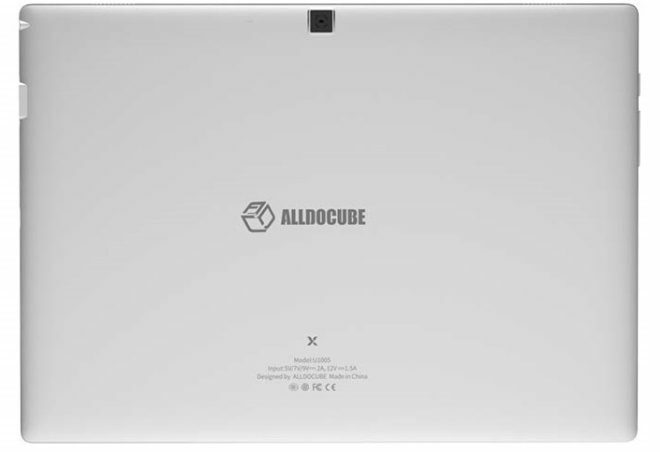 Alldocube started a crowdfunding campaign during the summer for their upcoming Allducbe X tablet, an interesting 10.5-inch Android 8.1 tablet with the same AMOLED display as that of the Samsung Galaxy Tab S4, just at a fraction of the price. 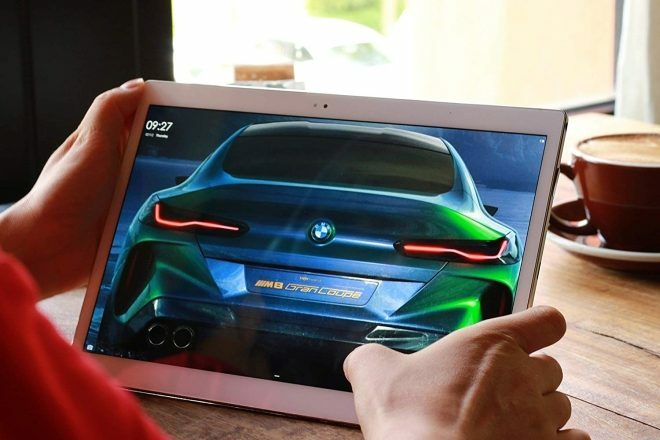 After the release of the Alldocube X tablet to the crowdfunding backers, the tablet has now become available from regular stores too, currently on sale for just under $270 from the likes of Banggood or Aliexpress . 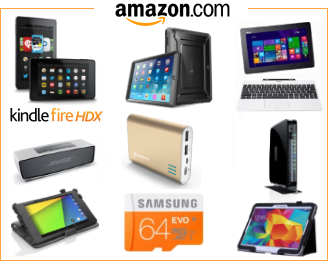 The main highlights of this tablet are the low price for an Android 8.1 tablet that does a lot of things right, including a weight of 500 grams and 6.9mm thickness, a fingerprint reader for securing it, a 10.5-inch AMOLED display with 2560 x 1600 resolution, powered by the 2.1 GHz hexa-core MediaTek MT8176 processor, with 4GB RAM, and 64GB of storage with 128GB microSD card support. The battery is also decent, at 8000 mAh with quick charge support, along with a 8MP front and rear cameras, AKM Hi-Fi stereo speakers, dual-band 802.11 a/b/g/n/ac Wi-Fi, Bluetooth 4.0, a 3.5mm audio combo jack, and a USB C port. As for benchmark scores against a tablet like the Samsung Galaxy Tab S4, the Alldocube X achieves average Geekbench 4 scores of 1590 in single-core, and 3900 in multi-core scores. By comparison, the Tab S4 clocks in at an average of 1840 in single core, and 6500 in multi-core scores. Of course I’m only comparing the Alldocub X to the Tab S4 because they are Android 8.1 tablets of the same size with the same screen, and because the Tab S4 is the best tablet in the class, with both a good digitizer and an optional keyboard. So it also makes sense to compare it to the budget 10.5-inch Samsung Android tablet Samsung Galaxy Tab A 10.5, without the AMOLED display. 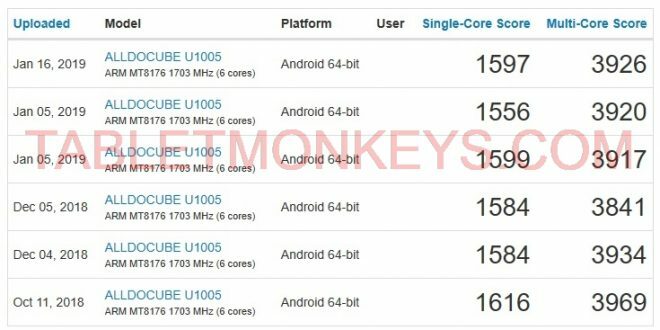 And the Alldocube X beats te Tab A 10.5 massively in single-core, as the Geekench 4 scores for the Tab A 10.5 are on average 740 in single-core, and 3800 in multi-core scores. So the two tablets Alldocube X and Samsung Galaxy Tab A 10.5 may be in the same price range, but they offer very different experiences for the user.